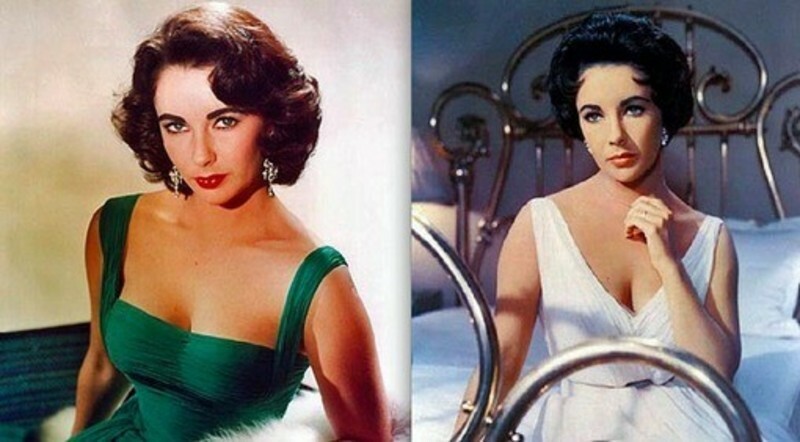 A tribute to the late Oscar-winning actor, Martin Landau. 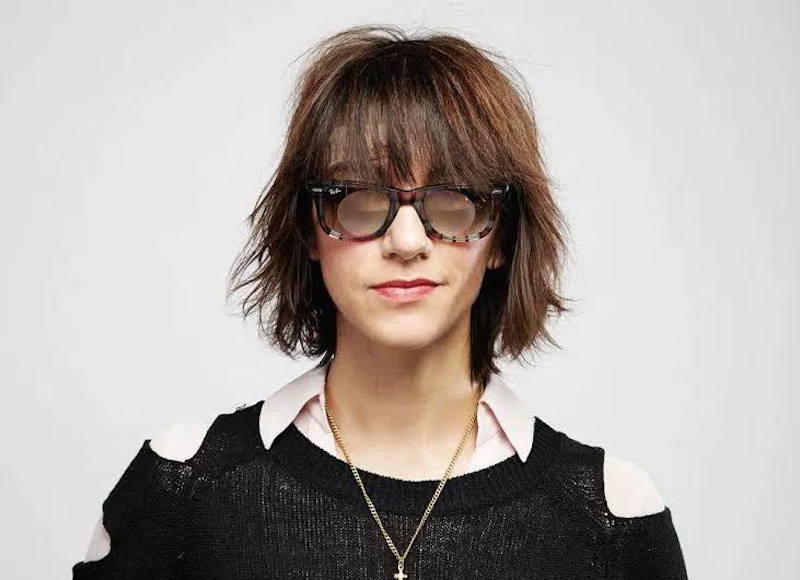 An interview with Ana Lily Amirpour, writer/director of "The Bad Batch." "Get Out" is the best movie about American slavery; In praise of Jordan Horowitz; That Oscars shocker; Painful black/white Oscar moment; Who killed "Twin Peaks." 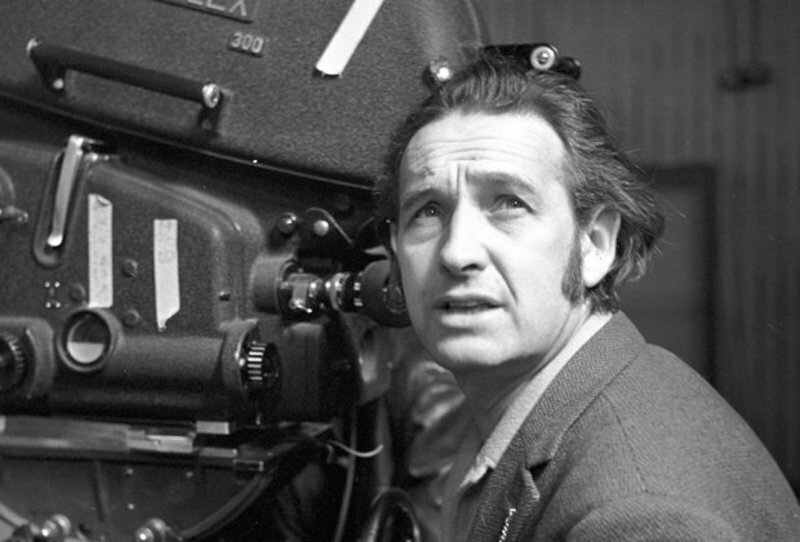 An obituary for the late Polish master, Andrzej Wajda. In light of Polish director Andrzej Wajda's recent passing, an alphabetical list of his ten best films. 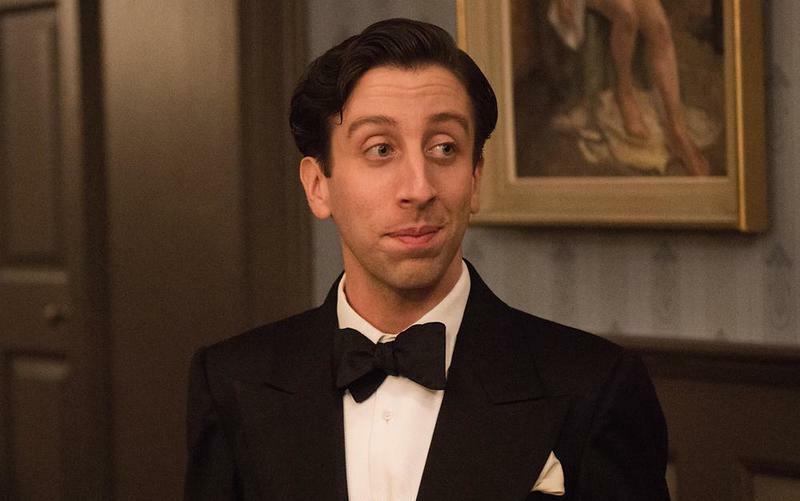 An interview with Simon Helberg, star of Stephen Frears' "Florence Foster Jenkins." A review of the "Martin Scorsese Presents Masterpieces of Polish Cinema, Volume 1" Blu-ray box set. Sheila writes: In the films of Spike Lee, the characters often break the fourth wall and speak directly into the lens. There's a break in the action, and the dialogue spoken to the camera feels almost like it's from a documentary, with the "talking head" giving us more information for context. In this cut from the wonderful video-site "Press Play," watch the best To the Camera moments from Spike Lee's films. R.I.P. Albert Maysles; What ISIS really wants; Silencing "India's Daughter"; Ford's crash stirs subconscious fears; Profile of "Hangover" producer Scott Budnick, advocate for prison reform. An excerpt from the September 2014 issue of "Bright Wall/Dark Room" on "Notes on a Scandal." An appreciation of "Twin Peaks" and review of the "The Entire Mystery," the Blu-ray release of all 30 episodes and "Twin Peaks: Fire Walk with Me." 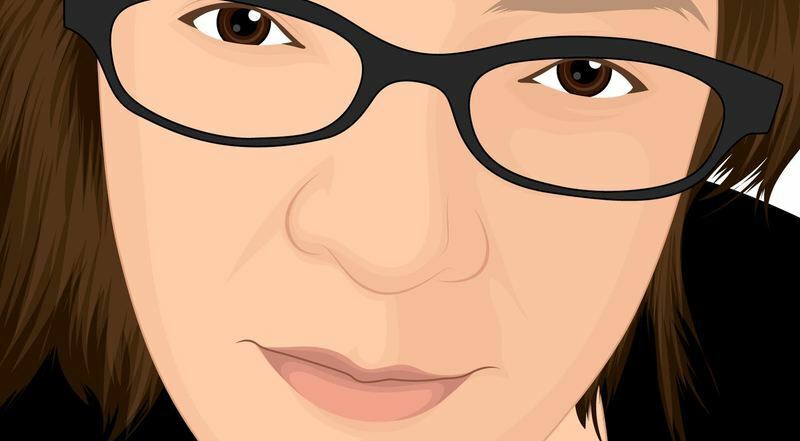 Writer Sheila O'Malley responds to our Movie Love Questionnaire. Julie Harris seemed to bring her own special set of tools to the art of acting, making every performance, every line feel like a fresh discovery.